I have come to know Matt through FaceBook. 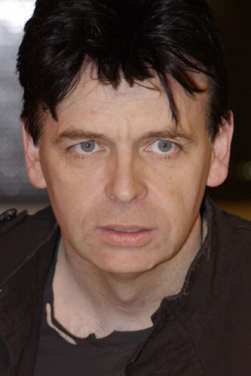 He belongs to the legions of lifelong Gary Numan fans, discovering and falling hard for the unique look and sound Numan brought to the world at the very end of the 70s. Matt was kind enough to share his journey with us in his own words. 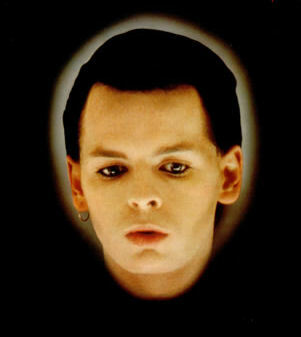 I’ve followed Gary Numan since 1979. Unfortunately, I missed the Touring Principle tour, but was more than fortunate to see Teletour 80. I also consider myself one of the select few who actually witnessed the Wembley Farewell concert live. It was musical history in the making and I still can’t get over I was there. It was staggering! I was drawn to Numan by his 1st appearance performing “Are ‘Friends’ Electric?” on Top Of The Pops. My jaw hit the floor and I made everyone shut up so I could hear it. At that time, there was too much agro going on with anarchy, punks and skinheads fighting and all the sh*t music it brought (some of which I quite like now, strangely). I hated it, and Numan was a breath of fresh air. And, with me being a keyboard player, after seeing the word JP4 on Telekon, I went down to the music shop and bought one. I never looked back. My favorite albums will always be what I consider the “Fab 5:” Tubeway Army, Replicas, The Pleasure Principle, Telekon, and Dance. They are time machines for me. I can tell who, what, where, and when, and in some cases, can still smell her perfume. Perfect memories to perfect music. I also adore Sacrifice. I have many, many favorite tracks: “Metal,” “Exhibition,” “Subway”…too many to list. My most exciting moments include Dad saying “yes” to the request of £15 to go to Wembley (that included coach there and back), and finding out Gary was using the sounds I sent him for The Pleasure Principle 2009. Also, every concert I attended, it was exciting meeting up beforehand, when Gary was at the height of fame. Southampton was a sea of black and red, and I still have the red belt harness I wore to Wembley. 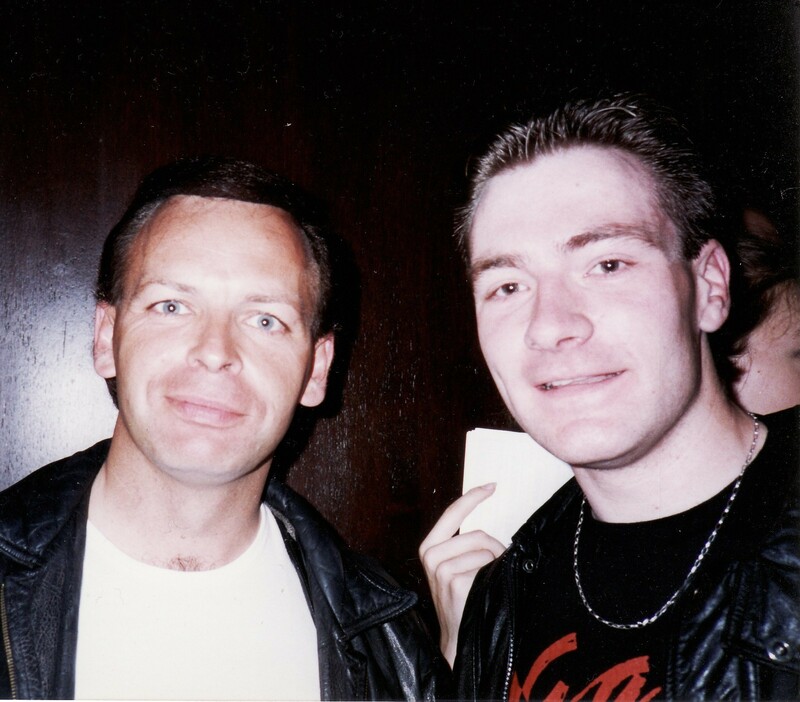 I met Gary Numan in 1986. We chatted for 45 minutes. No illusions were shattered; “Numan” went offstage and I chatted to “Gary Webb,” if that makes sense. 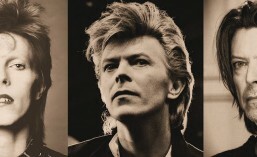 Now, I would dearly love for my 2 sons to meet Gary and shake the hand of the man who has shaped 30 years of my life. They are really up for that. 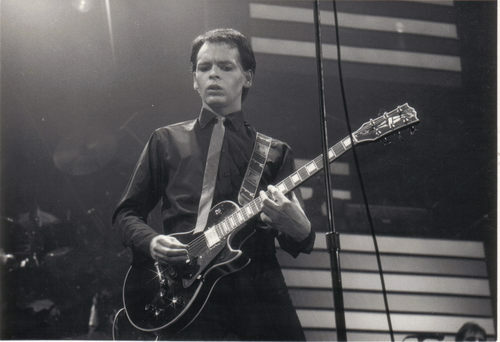 The Numan experience taught me song writing and sound creation. They were great years that brought great friends, and the most loyal fan base I’ve ever known. 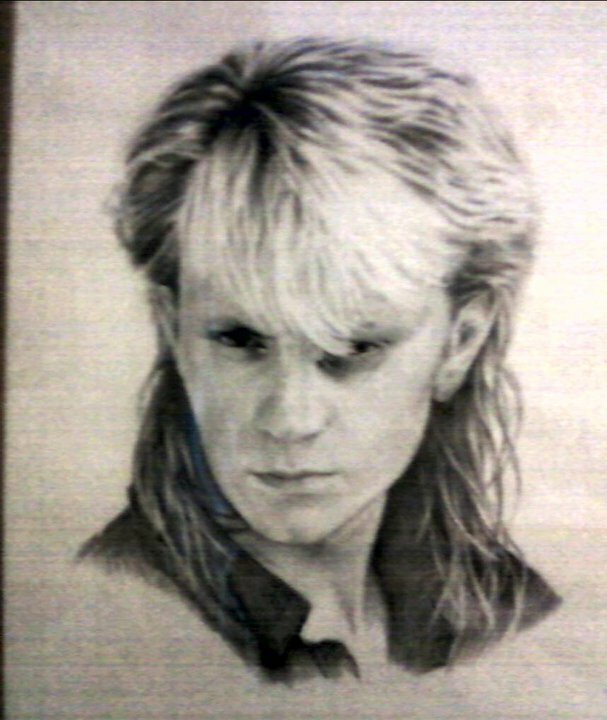 I met Caz a while ago through mutual friends on YouTube and MySpace where there is a large network of Numanoids. I have really had the pleasure of getting to know her better since we met up again on FaceBook. 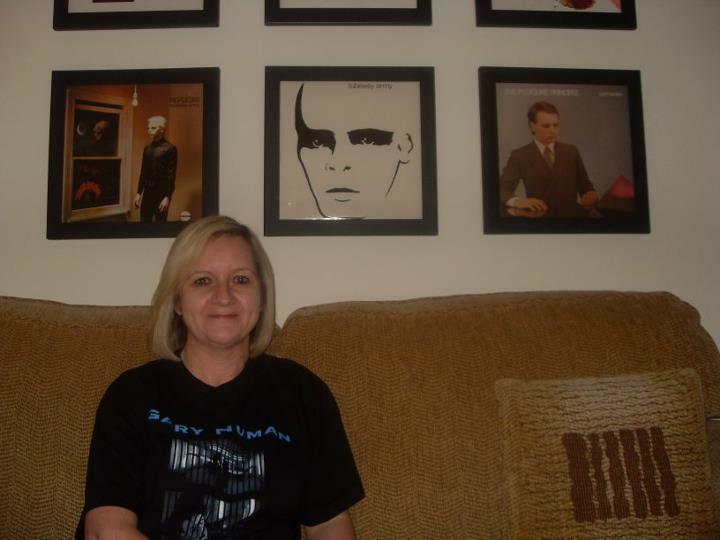 Caz epitomizes what it means to be a loyal Numanoid. From her, I have learned that it’s OK to not be in love with everything that Numan does. What does matter is respect for the human being behind the stage personna, along with undying loyalty. 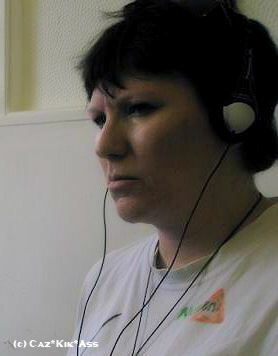 When asked how long she’s been a fan, I was not surprised to learn Caz has been Numanoid for over 31 years. Me: Can you name a favorite album? Caz: OMG!! I can’t answer that! Me: What about favorite songs—what would they be? Caz: “Blue Eyes,” “Every Day I Die”…need I go on? Me: Tell me about your most exciting Gary Numan moment. Caz: Meeting him at the Last Great Warbirds Airshow. I am very fortunate to know Karren on FaceBook. She has graciously agreed to share her history as a Numanoid. 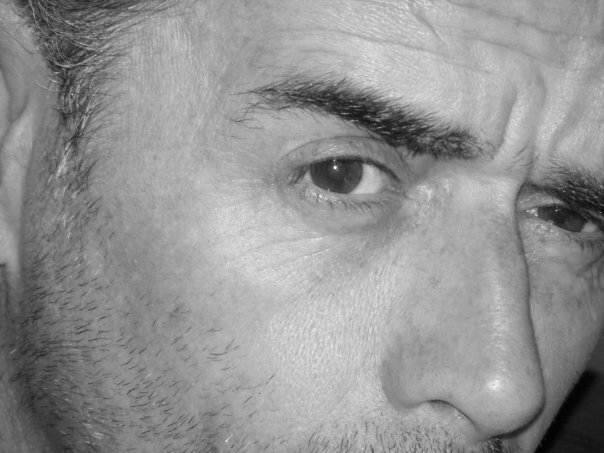 I am sure a lot of what Karren recalls will stimulate fond memories for many other fans. Enjoy the walk down memory lane! 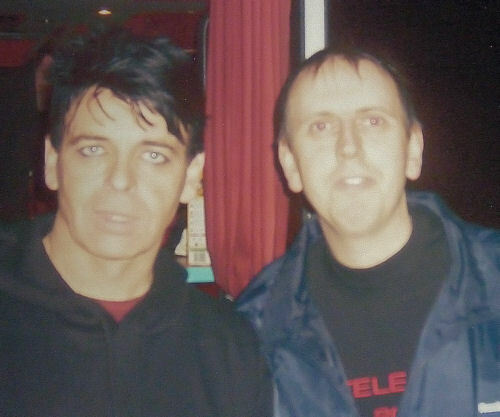 I have been a fan of Gary Numan since the very first time he appeared on “Top of The Pops” in 1979. I couldn’t believe what I was seeing or hearing. It was so different to anything I’d seen before. I was drawn to the way he was dressed, the expressions, the make-up, and the song was amazing, too—one of those unrepeatable moments in your life. Next day, the kids at school were talking about it, too. I reckon he’d surprised many a family in their front rooms that evening! 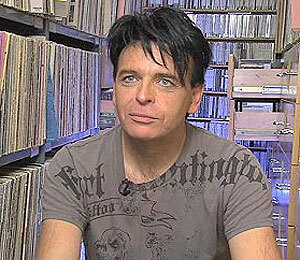 Numan’s music means everything to me. There is a Numan song for every mood, and I can’t imagine how it would have been without it!My fave Numan album changes ALL the time, from the early, right up to recent. In the early days, not having pocket money, I used to have to wait for my birthdays when my big brother used to buy them for me (always teasing that he went to another town to buy them incase he was recognised). The Pleasure Principle and Telekon will always be special favourites, but I love Dance, Sacrifice and Pure, too. An exciting Numan moment has to be when my big sister took me to see him live for the first time on the Warriors tour in 1983. The local radio station dropped him back at Victoria Halls in Hanley, after an interview, and the doors were locked, leaving him standing next to me on the step. I just stood there frozen. He didn’t look too impressed, himself. I’ve n ever met up with/talked to Gary Numan and I don’t wait outside gigs to do this, as I’m scared it will spoil it. I keep him special. 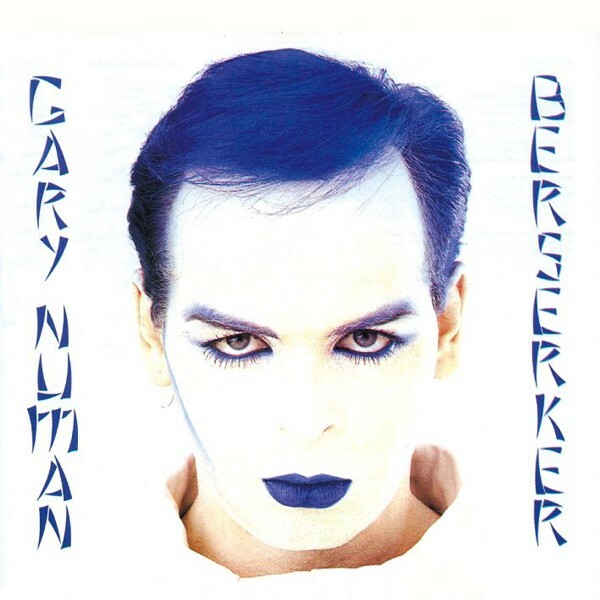 I express my love for Gary Numan (much to my children’s distress) by dropping him into conversations as much as possible, wearing Gary Numan clothing and my “Gary Numan is God” badge. It’s amazing how many people have good and bad Numan memories to share. Even a driver delivering to my house shared that he was at the Wembley concert when he heard the music I was playing when I opened the door. 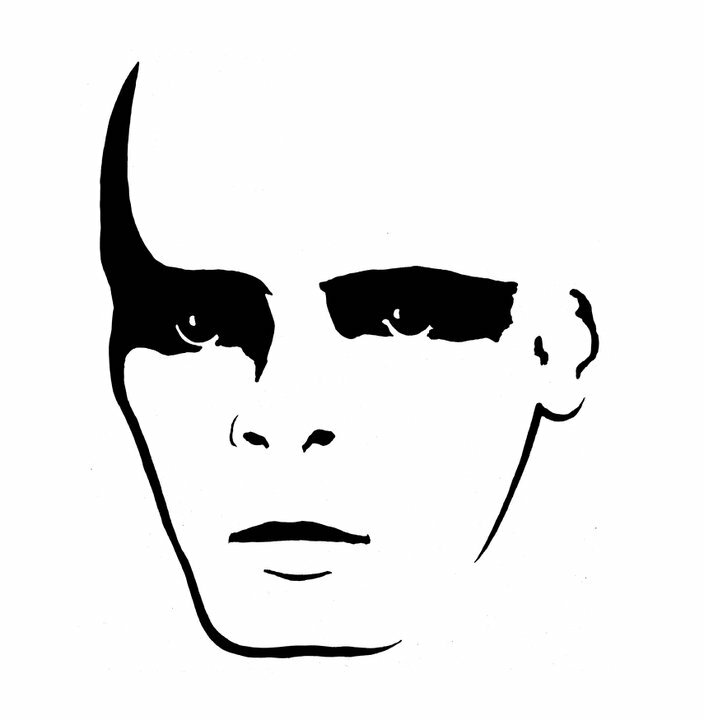 I can’t believe how many Numan friends I have found on Facebook, after being the “Only Numanoid in the Village” for years. I love hearing all their stories about naming their children after him and stuff, and how Gary Numan has been the soundtrack to their life too, despite much of the teasing that has always gone along with it. The Secret Life of Numanoids series was on hold for several months while I took the time to get a handle on some personal issues. Now that things are somewhat back under control, I’m excited to resume an inside look at what makes Gary Numan fans tick. If you would like to be a part of this ongoing series, or know someone who would, please leave a comment here or message me on FaceBook: Sandy Numanfan Missparker. Coincidentally, both of today’s highlighted Numanoids are from Scotland. Enjoy reading what fuels their lifelong love for Gary Numan. 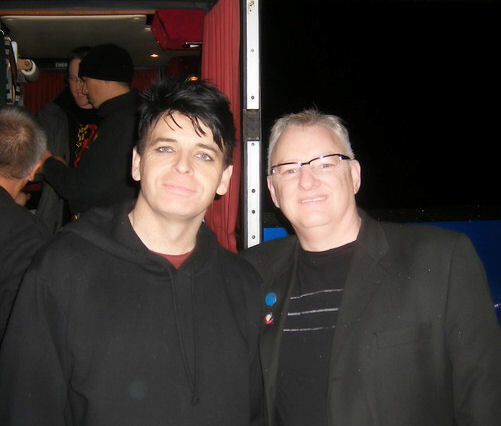 Robert launches into his story by telling me that he has been a fan since the very beginning of Gary Numan’s career. 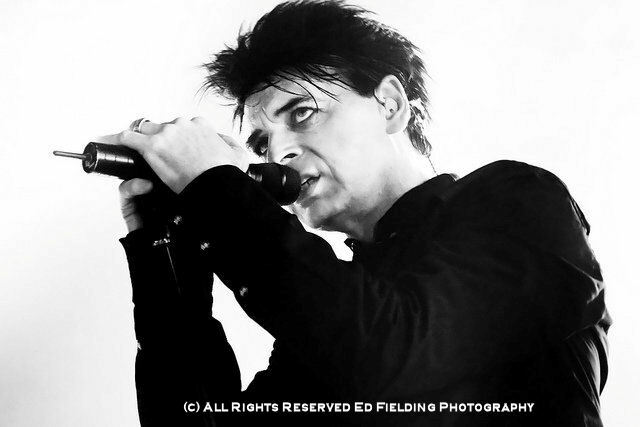 In describing his love for Numan, Robert says, “I would have to say he has been a big part of my life. 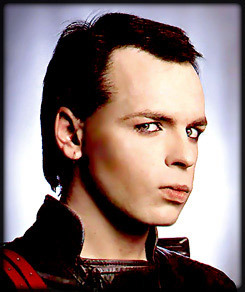 When he quit music in 1981, I was gutted and never really followed anyone else as much as I did with Numan. That seems to be a common thread among Numanoids; the first time seeing the unusual yet endearing Gary Numan on TV was all it took to be a lifelong fan. Sandy has no trouble expressing what Gary Numan’s music means to him. “His music is my life,” he states confidently. That’s something that many of us can relate to.